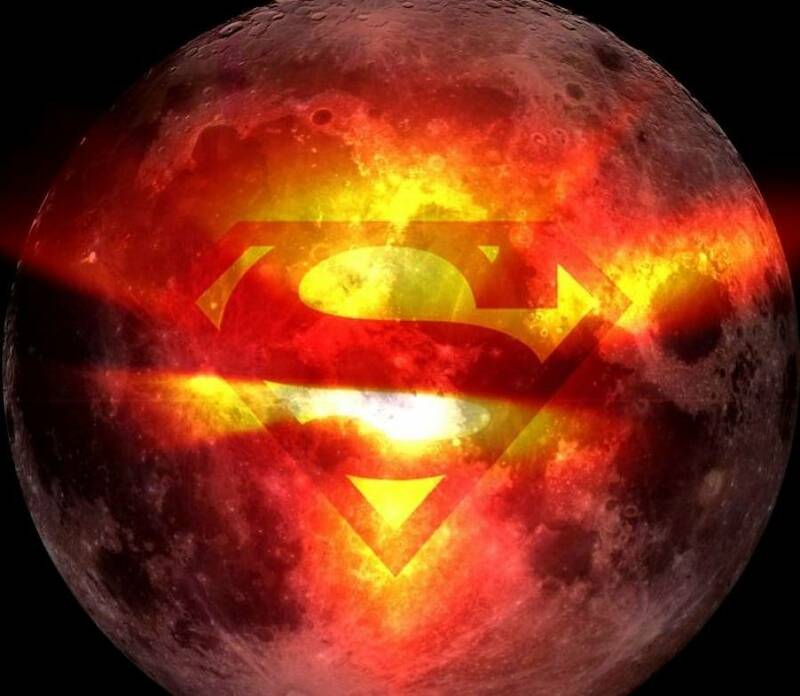 A supermoon and total lunar eclipse will coincide Jan. 20-21 in a rare celestial occurrence. Whether you'll be able to see this event — also known as a "blood moon" and a "wolf moon" —is dependent on the weather. The National Weather Service is predicting mostly clear skies in the Atlanta region both Sunday and Monday nights for great viewing.